The First Book in the CAIN System Trilogy: This series of suspense thrillers follows the intriguing chain of events surrounding Matthew Petricelli, former Inspector General for the Governor of Mississippi, as he battles the corruption behind the state’s Computerized Automated Information Network (CAIN). When one of his best auditors that was working on a fraud investigation of CAIN goes missing, Matt discovers that the system was carefully crafted to drain massive funds from the state, with ties reaching to the highest levels of state government and beyond. 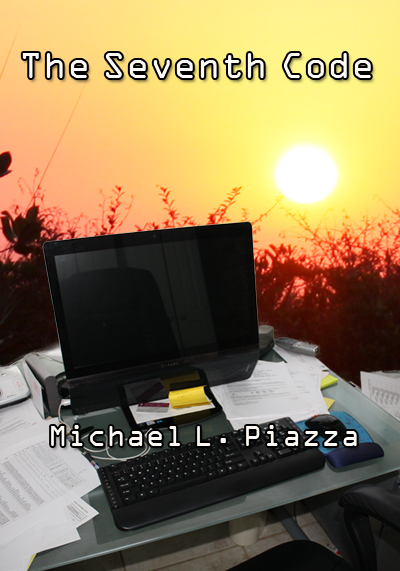 The first in this series of three novels, The Seventh Code, started out as a case study when Michael was a business process consultant to a major statewide system development in the late '90s, which he later expanded into a fictional novel. The next in the series is King of Rules, followed by the third and last book entitled The Omega Club (coming Spring/Summer, 2019). All three books are full of twists and turns for Matthew and his colleagues as they delve deeper and deeper into a spiraling set of circumstances filled with fraud, crimes and murder.